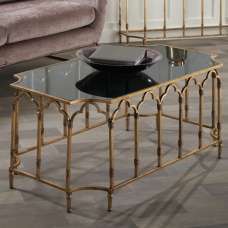 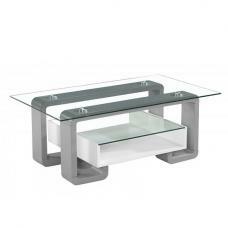 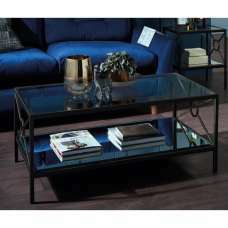 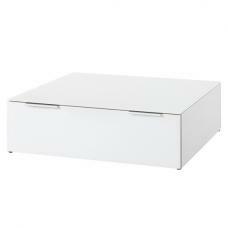 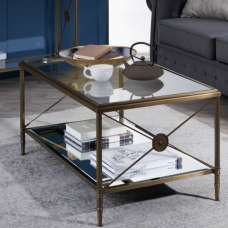 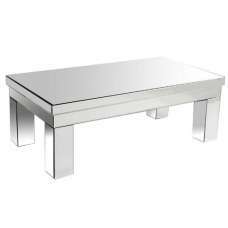 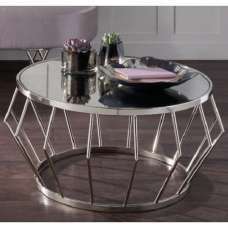 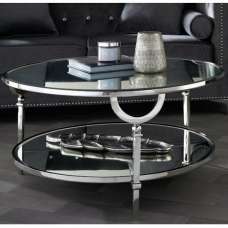 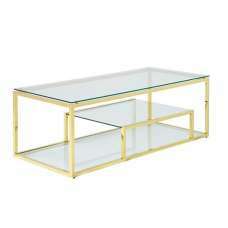 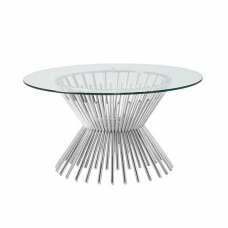 This classy Larus Glass Coffee Table can add a modern outlook to the existing décor of your home. 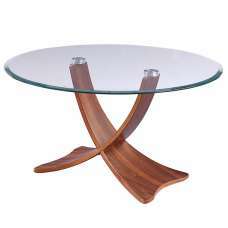 It can be placed as the centerpiece of your living room, proving to be a decorative as well as functional piece of furniture. 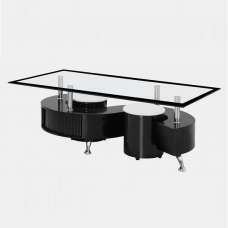 It is provided with MDF finished in high gloss white lacquer, strong tempered black glass top and high gloss white support that can add a touch of sophistication and class to your existing furniture.